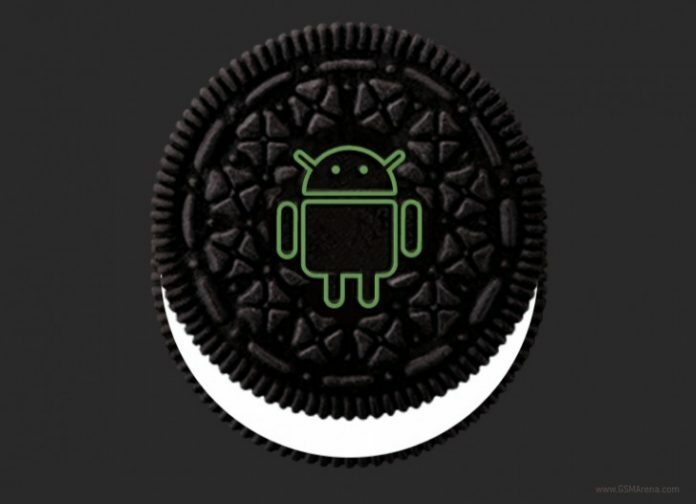 If you don’t know last week officially was named the new operating system for smartphones, which in this case is Android 8.0 Oreo. At this moment it is coming to Pixel and Nexus smartphones which are enrolled in the Android Beta program. But what is most interesting that yesterday Verizon started to providing the same version of Android 8.0 for Pixel and Pixel XL users. Therefore after some time other mobilephone carriers across the world have started to provide this version of this operating system. So at this moment Nexus Player, Nexus 5X, Pixel C, Nexus 5X, Pixel XL, and Pixel will get update. Also they save posted all files like OTA zip files for updating. At this moment the build number is OPR6.170623.011 for Pixels. Also we believe that other smartphones also will receive Android 8.0 Oreo update soon.